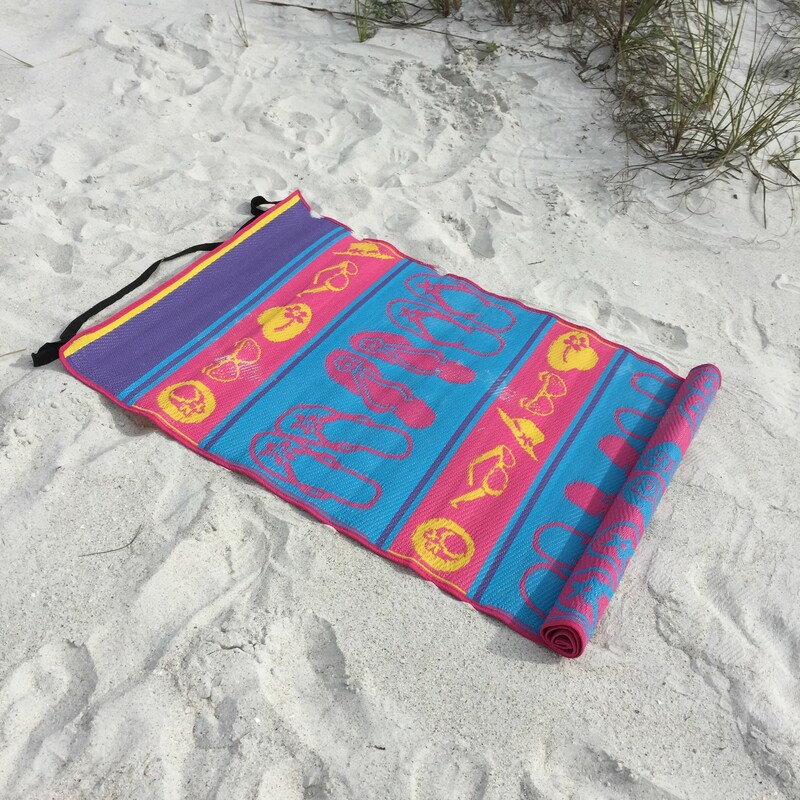 A beach must have! Sturdy enough to where it will not blow around but light enough to be easily transported. The dimensions are 60 inches long and 40 inches wide. They are even equipped with a carrying strap for easy transport for wherever you use it. Find a good book, get a cold drink, and relax on a beach mat. Don’t forget the towels! We’ll even do the washing and drying for you!